Congratulations to INGVILD DEILA on a certain cameo in ROGUE ONE: A STAR WARS STORY! We can finally announce that Ingvild Deila is part of the Rogue One cast, with an intriguing cameo in the final scene of the Star Wars spin-off which opened on the 15th of December. If you’re curious about her character’s name, you can click here to find out. Congratulations, Ingvild! Happy new year! 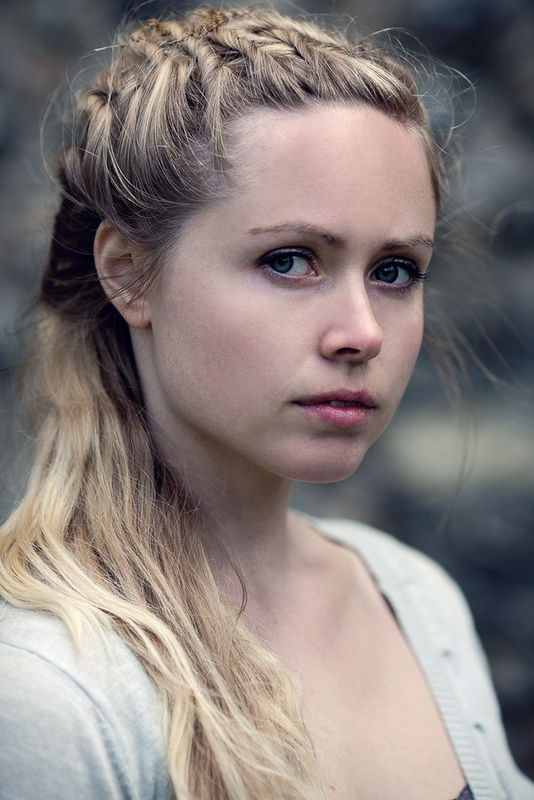 INGVILD DEILA playing the female lead in two feature films! Happy new year! Ingvild has been confirmed to play the female lead in not only one, but two independent feature films; Hippopotamus, written and directed by Edward Palmer, and Hills (working title) written by Benjamin James Abbott and Oscar Forshaw Swift and directed by Oscar Forshaw Swift. Just before the year ends Ingvild secured an important supporting role in a major feature film coming out in 2016. More news about this exciting project to follow. Nick just finished shooting the feature film “Lotte Jäger” in Germany, director Sherry Hormann (“Desert Flower”, “3096 Days”). He is playing the part of Sun-Hee. We’re looking forward to watching this drama about the last days of the DDR.